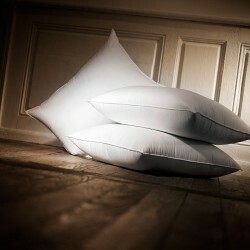 Discover our collection of exceptional natural pillows filled with goose down or duck down. 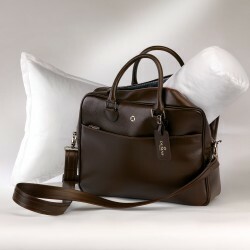 The natural lining offers an incredible softness. 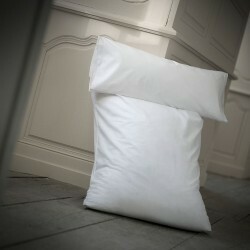 The natural pillow makes you live the experience of an ideal night of a grand Palace. 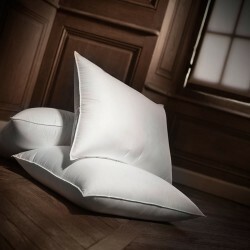 We propose you different comforts, declined in three levels of firmness: soft, medium (intermediate comfort) and firm comfort, to guarantee you restorative nights. 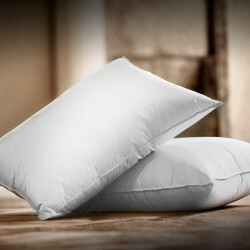 The essential quality of a natural pillow is related to the percentage of down used. 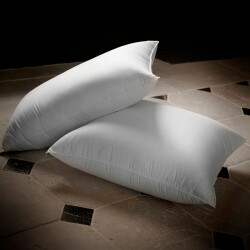 The higher this percentage is, the more soft and bulky your feather pillow will be. 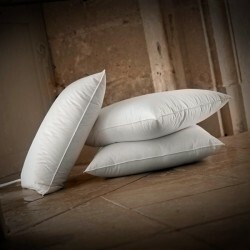 All our feather and down pillows are 100% Made in France. All our upholstery is guaranteed in new down. 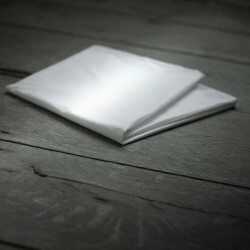 All the envelopes that make up our natural pillows are made of satin cotton with an anti-fluff effect to guarantee a total waterproofness and a silky touch.